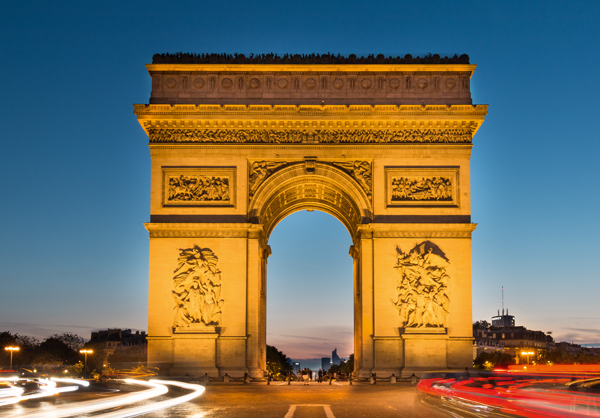 In the mid 1800s, King Ludwig I of Bavaria commissioned the Siegestor, which basically looks like the Arc de Triomphe and Brandenburg Gate got married and had an extremely unoriginal baby. 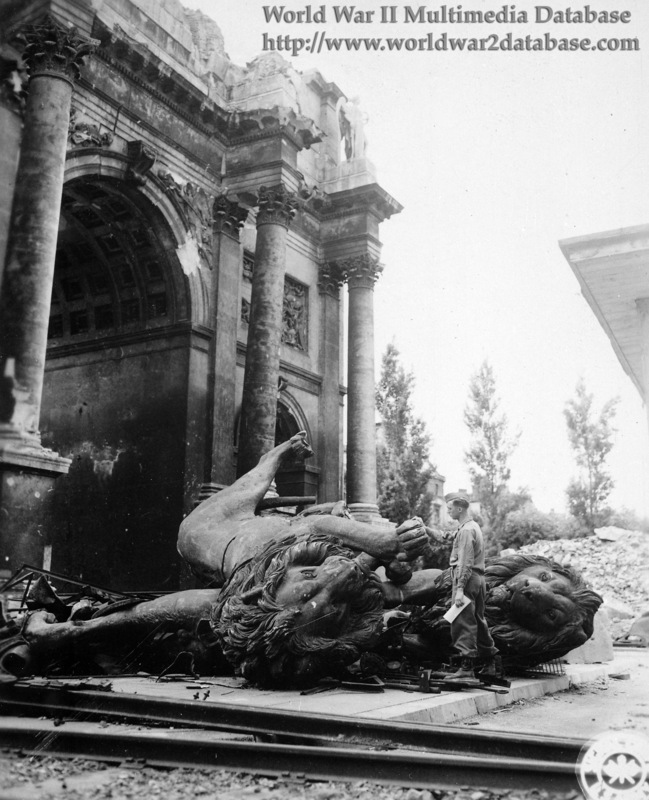 Below are the statues on the Siegestor. 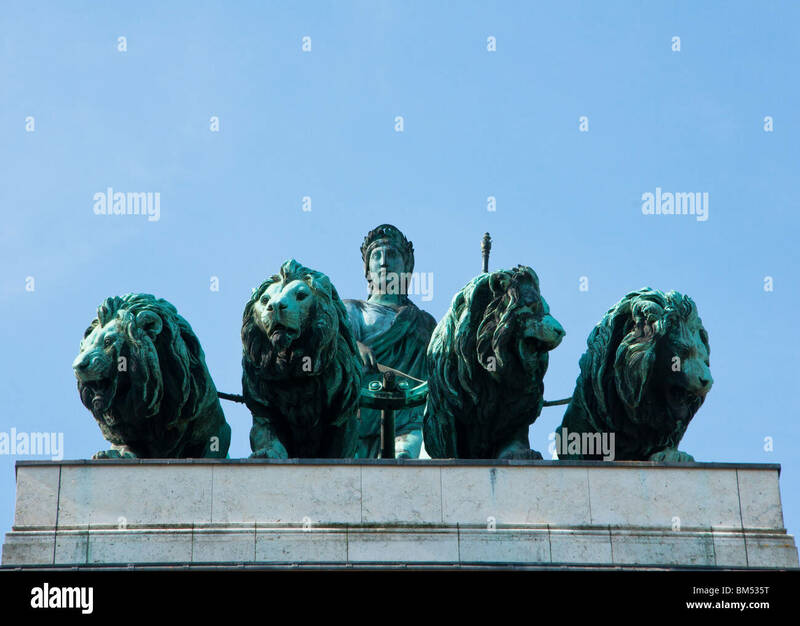 King Ludwig basically swapped out the horses for lions, as lions were considered to symbolize … King Ludwig. 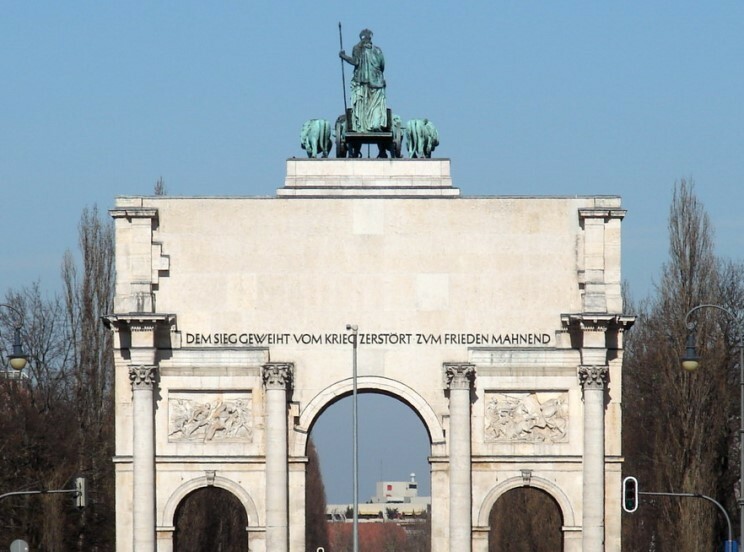 The ironic twist behind this whole thing is that “Siegestor” is German for “Victory Arch,” and the Siegestor was destroyed during World War II.